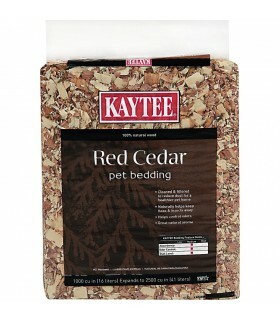 Kaytee Cedar Bedding is ideal for small animals cats and dogs. 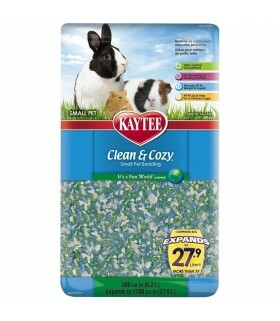 An all natural biodegradable product, Kaytee Cedar Bedding naturally repels fleas and many other insects. 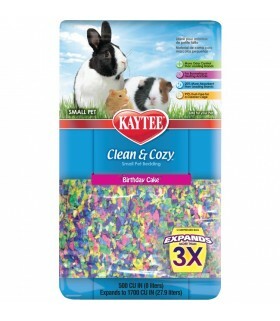 Kaytee Clean & Cozy Birthday Cake Scented Small Animal Bedding is made from paper material, safe for your small pet, comfortable and 20% more absorbent than other leading brands of small pet bedding and litter. 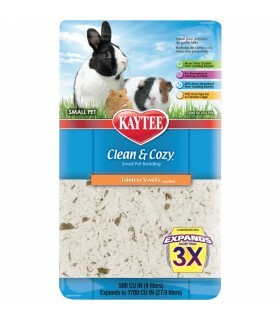 Great for rabbits, guinea pigs, hamsters, gerbils and other small pets.Odor control guaranteed, 99.9% dust free. 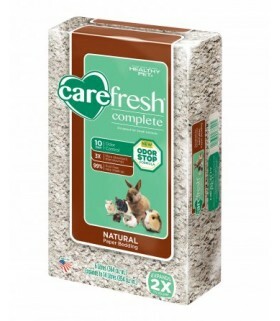 CAREFRESH Confetti Bedding (mixed color) provides variety of options such as natural, ultra, colors and confetti options make decorating your pet’s habitat fun. Choose one, switch it up or create your own combinations. 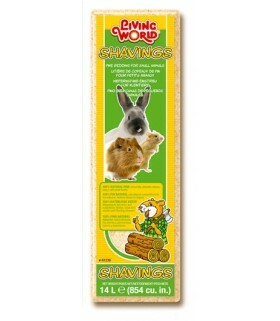 Perfect as a nesting material for small animals. 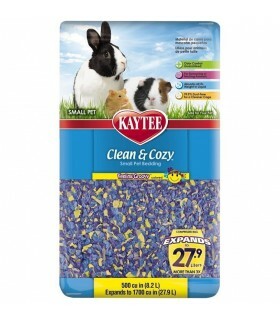 Super soft, and comfortable for your pet. Causes of odor (ammonia, hydrogen sulfide, trimethylamine, methyl mercaptan) are well absorbed with natural antibacterial deodorant properties. Made from natural materials with activated carbon. Superior absorbency with extremely absorbent polymers. 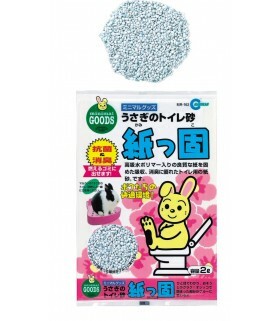 Absorbs quickly and solidify nasty urine odor in small amount of this product. 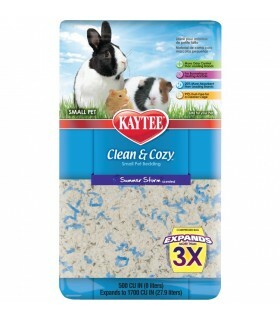 Easy to clean and economical. Soiled beddings turns into blue for easier identification. Straight from the pine forests of "Living World" 100% natural pine bedding with a forest fresh scent. 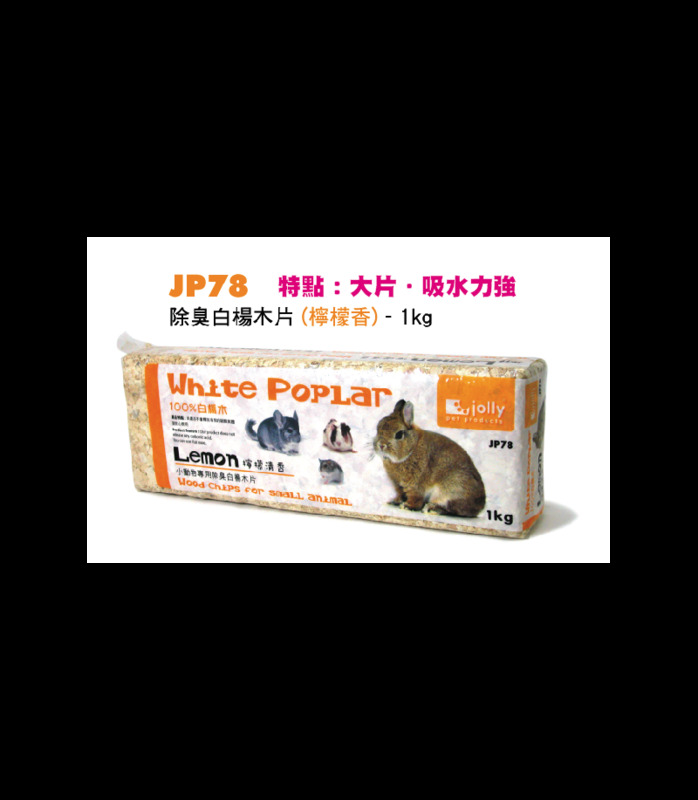 Bedding material for small animals. 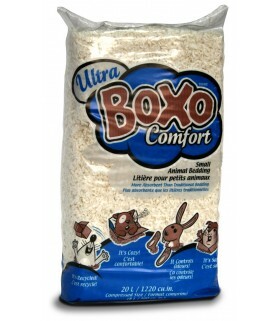 Made of cotton, natural and safe to pets. Natural wood quickly inhale moisture and smell while citric acid prevents the formation of urolith. 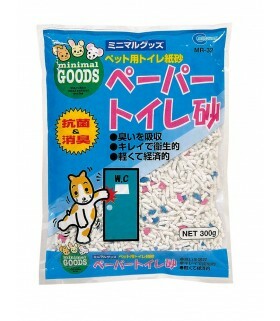 It reduces adhesion to cages and toilets. Since the sterilizing ability of citric acid suppresses the growth of bacteria causing odor, pets and people can spend comfortably! 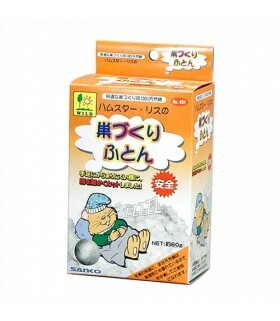 With sand which is finely hygroscopic, it quickly absorbs moisture such as psycho and smoke, it is always smooth. 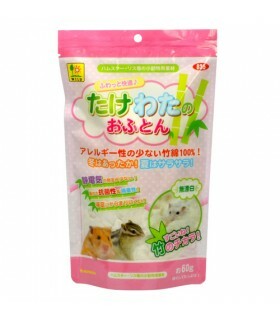 It is 100% natural mineral, it can be used safely, it is also ideal as bathing sand for sand bathing of small animals. 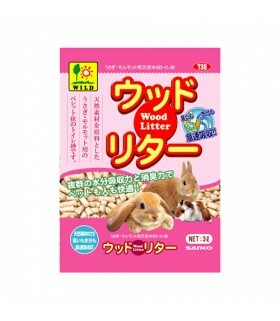 Dry heat sterilized, Matt flaky wood shavings, ideal for squirrel or hamster. Superior insulation for moisture absorption. 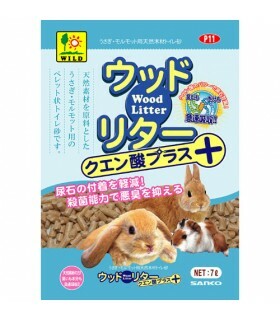 It can be used also to foster budgerigar and parakeets like warm glue for hand raising. 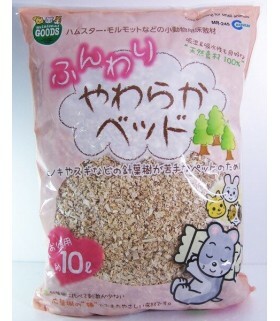 The small animal bedding material. 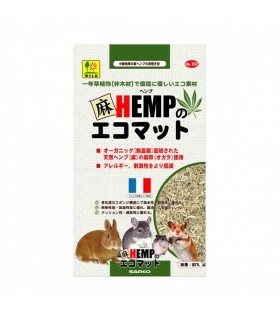 Hemp stalk is a part of the wood grown in France (Ogala) chip is part of the bedding material. 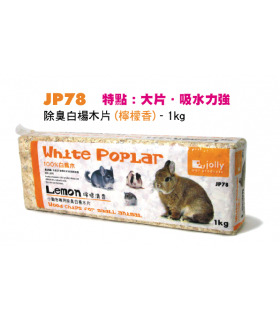 Highly cushioned, excellent moisture absorption deodorizing power, organic material that does not used pesticides or chemical fertilizers. As a safe material, hypoallergenic, and material is suitable for laid mat of small animals. 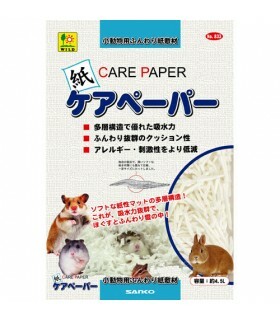 Care papers are made of high quality paper which is also used for sanitary goods and disposable diapers using natural materials as raw materials, compressing many layers in a unique manufacturing method and cut into a size that is easy to use. It is a paper mat. 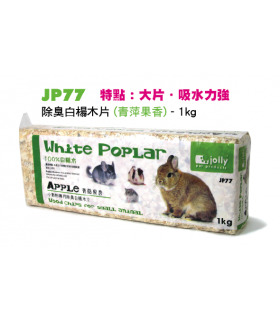 The fine layer structure demonstrates high cushioning and outstanding water absorption power. Quickly caught the odor of urine with high performance deodorant and antibacterial. Effective against a variety of odors. 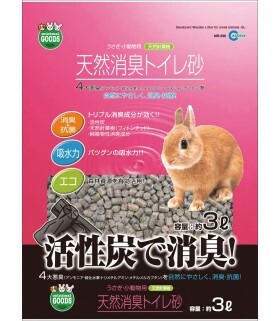 Wild Sanko Rabbit Eco-Sheet is suitable for Rabbits and Guinea pigs. Made of 100% Bamboo cotton futon raw material. 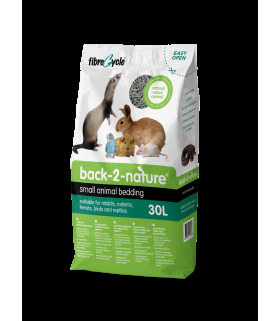 Bamboo cotton of less hypersensitivity and hypoallergenic is excellent for moisture retention, hygroscopicity and is ideal for small animal nest material! 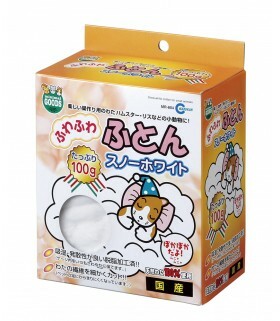 It is difficult to cause static electricity, bamboo cotton of hypoallergenic material. 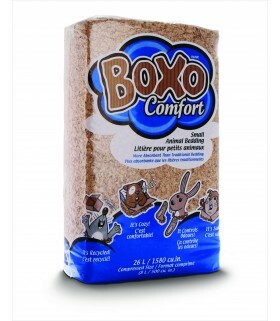 A super soft blend of premium Oxbow bedding! Pure Comfort Oxbow Blend bedding is made of 100% pure, never-printed paper to create a clean, safe, and ultra-soft bedding material for pets of all sizes. 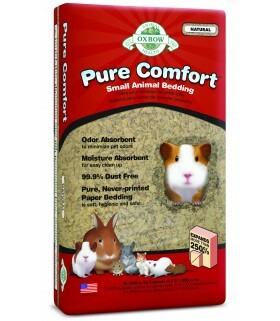 Pure Comfort provides superb odor control and moisture absorption, making cleanup easy. 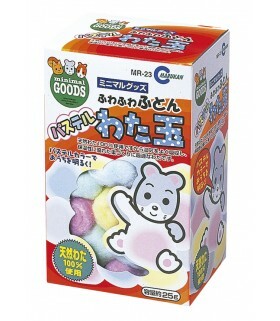 Soft, safe, and sure to please! Oxbow’s Pure Comfort Natural bedding is made of 100% pure, never-printed paper to create a clean, safe, and ultra-soft bedding material for pets of all sizes. 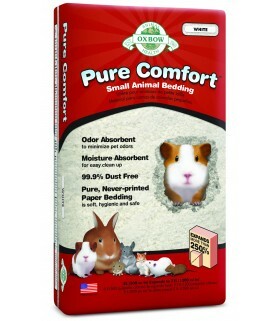 Pure Comfort provides superb odor control and moisture absorption, making cleanup easy. Pure, soft, and white as snow! Oxbow’s Pure Comfort White bedding is made of 100% pure, never-printed paper to create a clean, safe, and ultra-soft bedding material for pets of all sizes. Pure Comfort provides superb odor control and moisture absorption, making clean up easy. 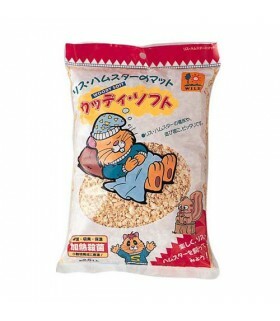 Made from the processing of cotton. Fine, and soft fibers. 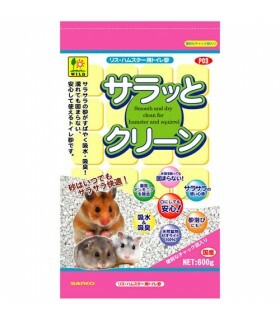 Natural materials which are highly absorbent. 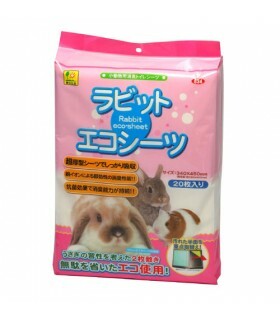 Made from natural cotton Highly absorbent Suit for small animals to nest 100% cotton material, good too for nursing or pregnant hamsters or mice.